I am pretty sure you all have probably heard about Betrousse from many other blogs just like me! If you haven't then I shall tell you! 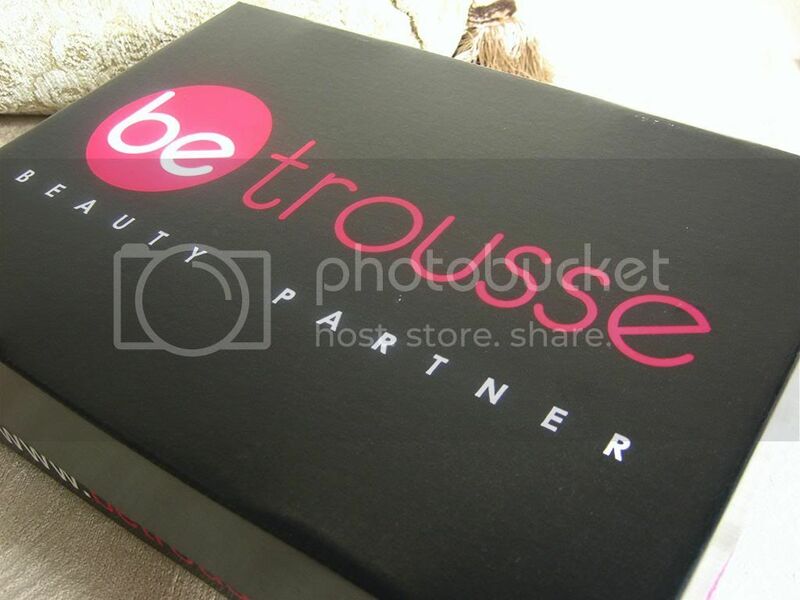 Betrousse is a beauty box service that is a little different from others. They focus on French brands and all their products are full size which is really nice. Each month they offer a themed box that can have up to 10 full size products. I have the Christmas box* which I'll be reviewing today and know that's is a little late! I received 7 full sized products in this box and have been using them for the past month. I also received the saffron London crackling nail polish (RRP-£0.75) which is your basic black crackle nail varnish and is another addition to my collection and it works quite nicely. It's actually a really lovely polish. 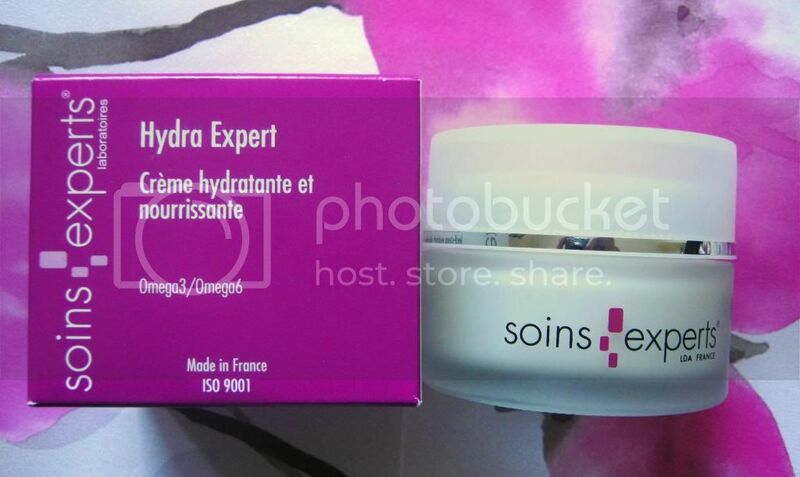 I also received a bottle of Skinetica which has been reviewed alot these past days. I have been using this on my blemishes and it has calm down the redness. I'll hopefully review this in dept after a little longer for better results! But so far it's okay and has calmed down the blemishes but we shall see! 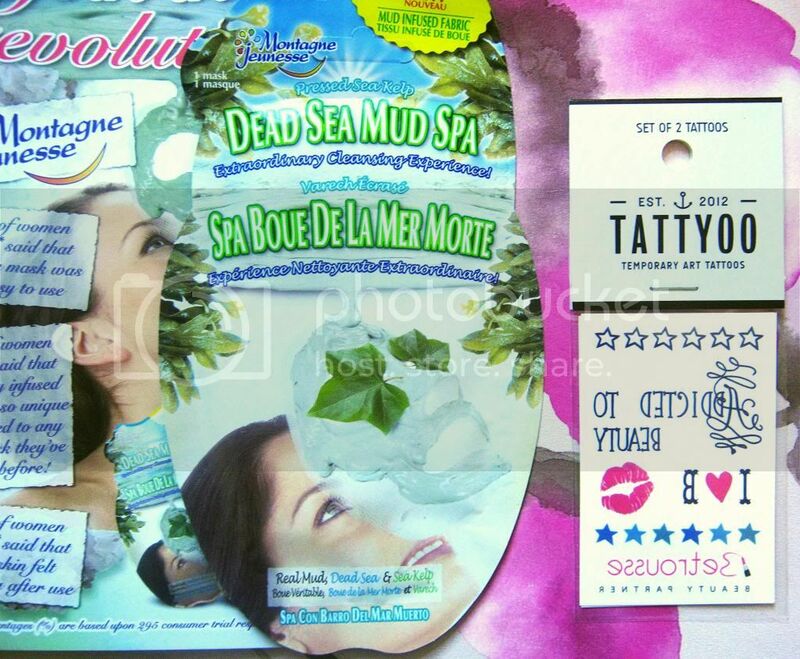 I was happy to receive the Montagne Jeunesse dead sea mud spa mask (RRP-£1.49)which I have reviewed here if you'd like to read more about it. It's a really lovely mask for a nice little pamper session! With that, there were also some Tattyoo Betrousse temporary tattoos (RRP-£5). I liked how they've kinda personalized this but this isn't something I was very excited about. 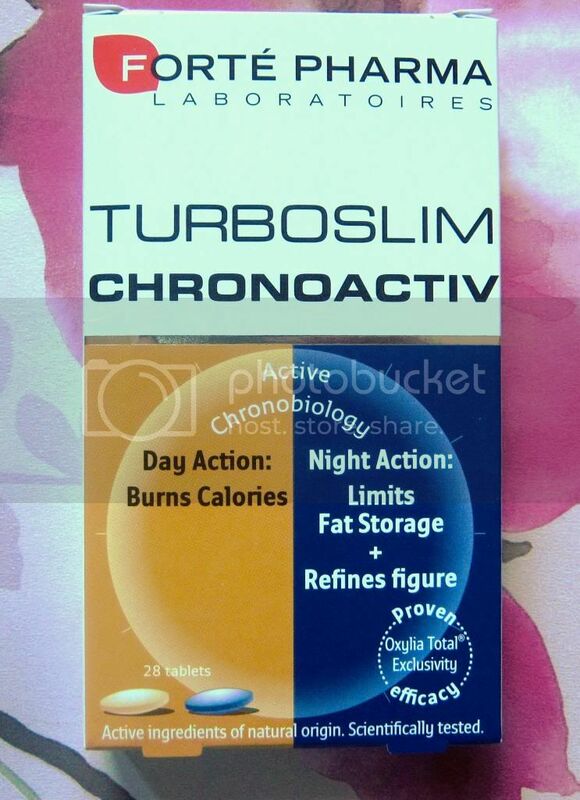 Lastly, there was also a pack of Turboslim Chronoactiv (RRP-£29.99) by Forte Pharma which was quite a surprise. These are actually weight loss tablets but these are certainly not for me as I am trying to gain weight! haha But I have passed these on to my mum and I'll see how that works out! 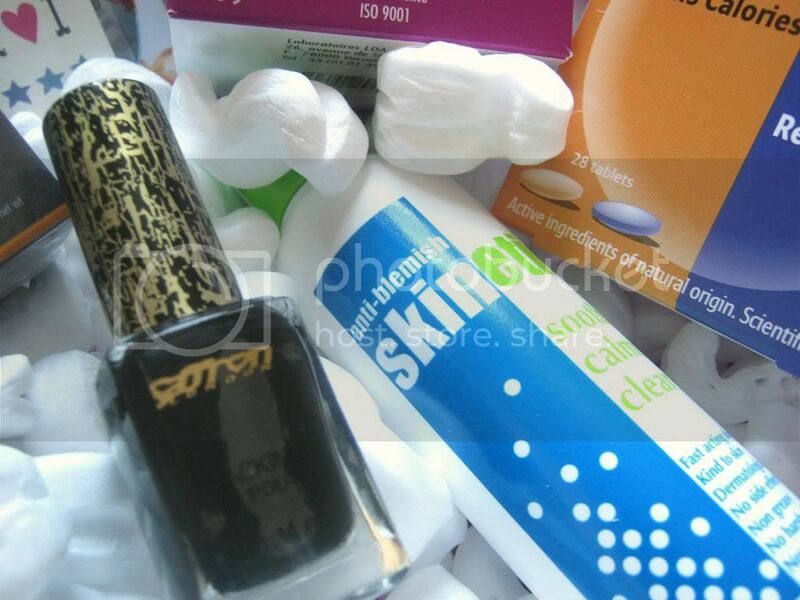 Overall, I actually liked this box because of the great skincare products in it because your skin is everything! I really enjoyed the skincare items because as we know I am pretty much skincare obsessed! I do wish that there would have been some sort of a glittery or Christmas themed product in this box because it was a Christmas box but I personally liked it. 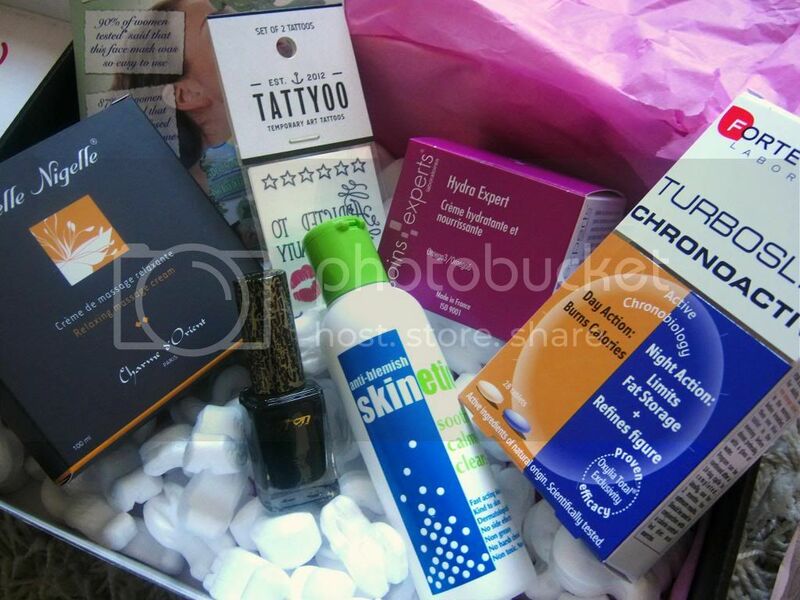 The box is now £9 from £19 which makes it an overall bargain considering the products you get! You can purchase it here. This is lovely! I've always wanted to get one of these boxes, or the similar. I just never really got around to it or never have the money in the bank when I think about it! This might have made me change my mind though, thank you! I think the price of this great considering how many products you get! The skincare is a lovely addition! Never heard of this box (though living abroad means I'm somewhat out of the loop) looks much better value than glossy box though! !